Join the family. 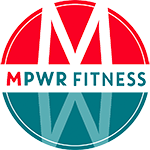 Get MPWR’d: We keep you going with a variety of classes, as well as the diversity of the workouts between the same program. No two workouts will ever be exactly the same. We want to MPWR you to be fit for life, so that vessel you call your body is as well-trained as your brain! Everyone starts somewhere. You don’t have to be fit to start at MPWR. Our members come from all walks of life, some have never set foot in a gym before. Just jump into class. We will coach you, support you, and teach you to become a stronger, better, fitter version of you. 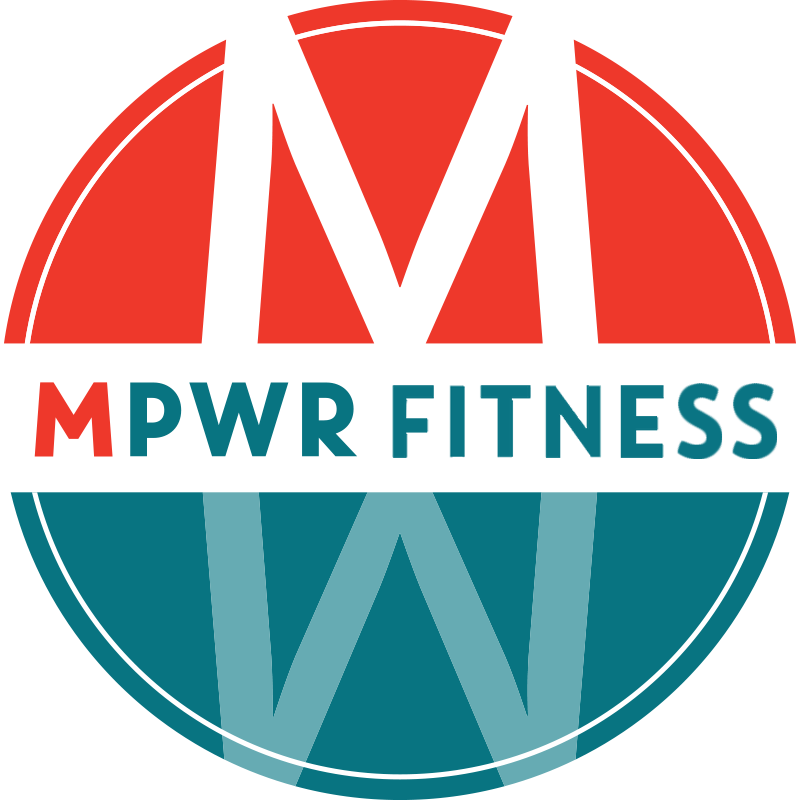 At MPWR, you will feel like you have your own personal coach and cheering section to keep you motivated. Bring us your hope, anticipation, anxiety. Leave us sweaty, smiling, and one step closer to your goals. We will motivate you to take on the challenges of your life!